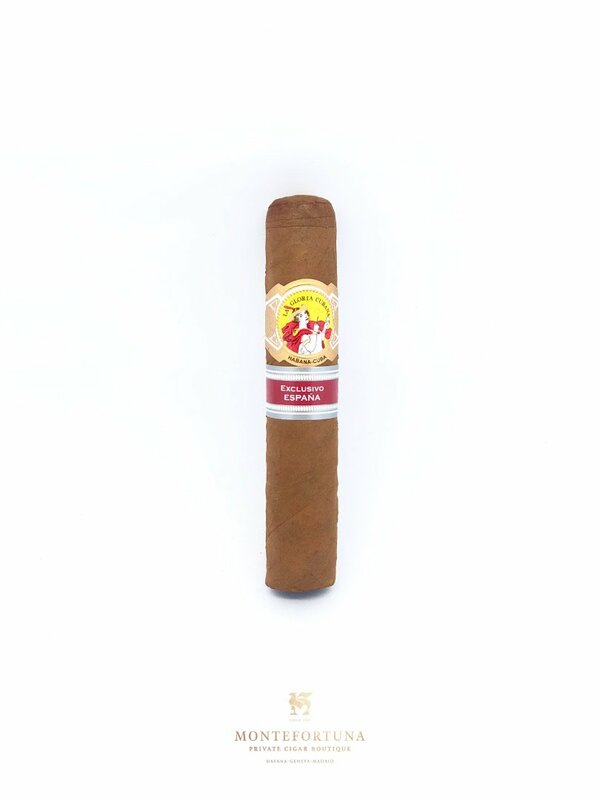 Today we are talking about La Gloria Cubana Serie D Nº5 RE Spain, the 11th Regional Editional launched by the brand. Since 2012 brands have been limited to one release per year of this series, so there were quite high expectations for this year’s choice. 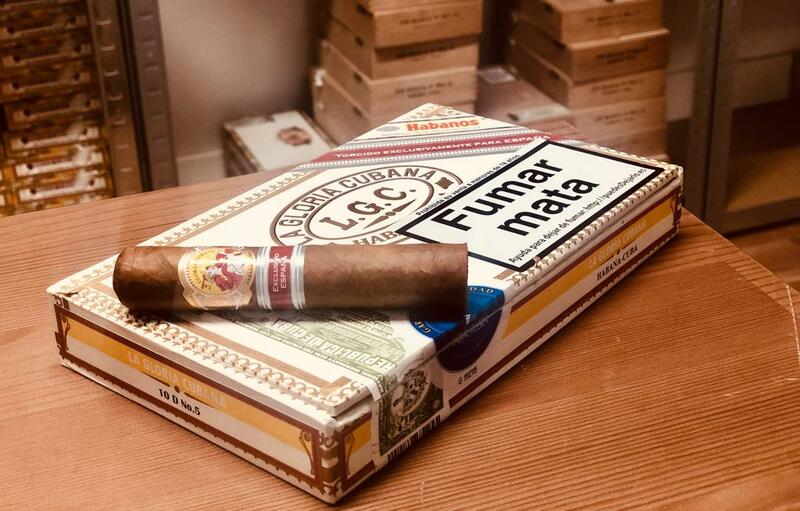 The Gloria Cubana Serie D Nº5 RE Spain was released in 2017 , but it was released almost a year late. 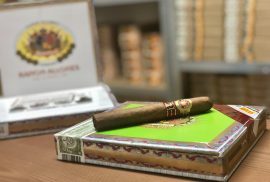 It had one of the biggest releases for a Regional Edition series, with a total of 500,000 cigars. This cigar has a petit robusto vitola, with a length of 110 mm and a ring gauge of 50. It shares both it’s name and it’s size with the famous Partagas Serie D Nº5 Cigar. 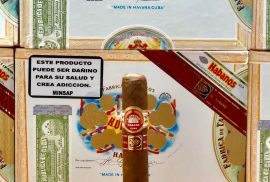 It seems that the Petit Robustos are rather popular when it comes to Regional Editions, seeing that both Bolivar and Vegas Robaina used this vitola for their France Regional Edition, and Ramon Allones used it for their Israel Special Edition. Regarding its appearance, this cigar has a caramel brown color wrapper with a look which is unexpectedly maduro given the year it was released. It is quite small, but very well rolled, with a sturdy feel to it. 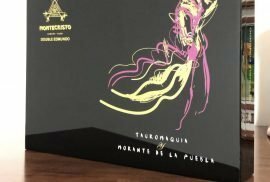 The tobacco from this cigar comes from Vuelta Abajo, creating a great medium to full bodied cigar. Although it is still young it does have very interesting tones which develop throughout the thirds. This cigar will take approximately 35-40 minutes to smoke. The draw is fairly good and steady. As you smoke this cigar, during the first two thirds it will not be as apparent why it is a medium-full bodied cigar, but don’t worry, the last third proves enough on its own. Hints of nuts will be present throughout the whole cigar, as well as coffee and leathery notes. 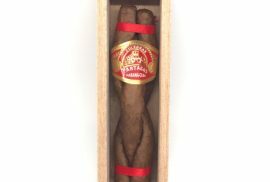 The Gloria Cubana serie D Nº5 RE Spain is a cigar that comes in boxes of 10, with a very competitive price for a Regional Edition. It’s relatively small size makes it affordable and a low-risk bet. Great for a casual afternoon smoke, to have with a cup of strong coffee or a glass of wine.